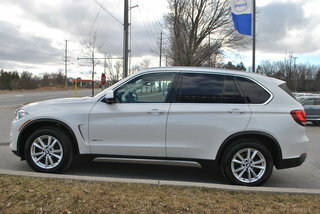 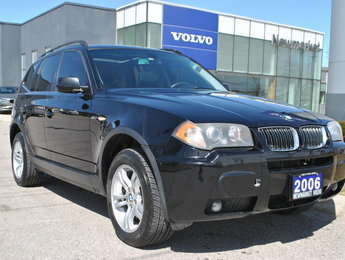 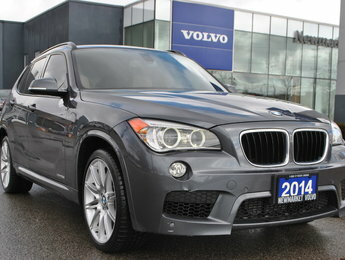 So much more to see in this beautifully equipped X5 with low km. 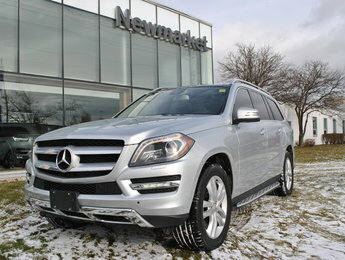 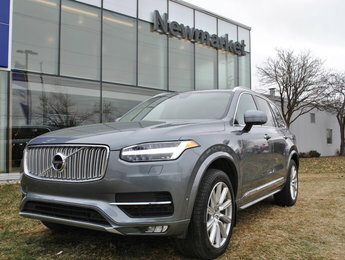 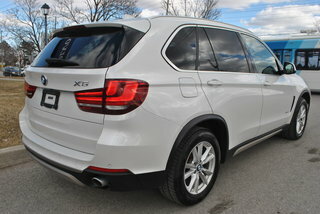 Beautiful brown leather on white puts this great all wheel drive vehicle together perfectly. 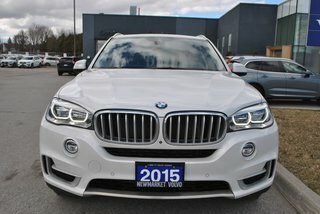 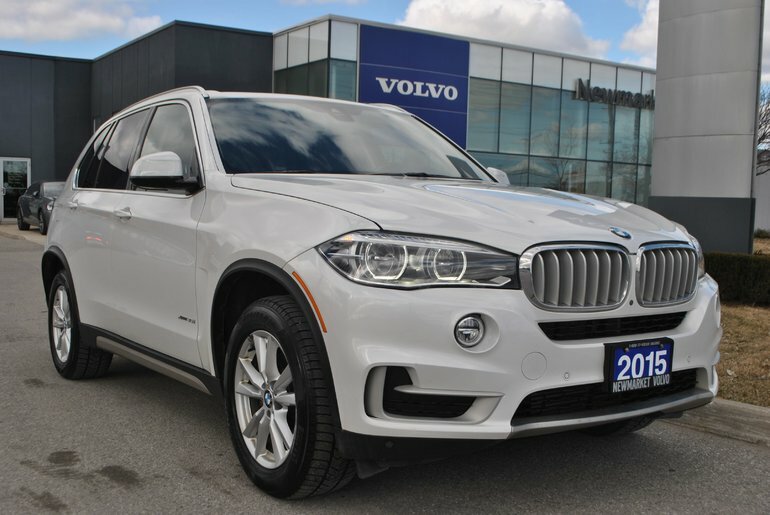 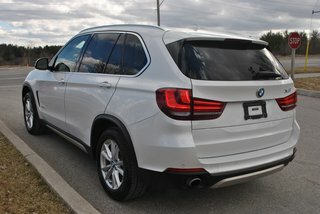 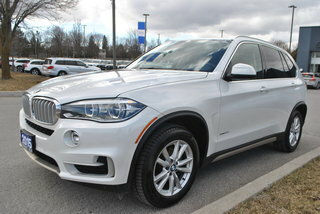 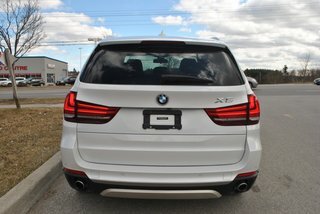 Interested by the 2015 BMW X5 XDrive35i Low KM ?